We always aim to despatch same day, or next day – but we do not send notification on order despatch – so if you have ordered from us, and wanted to check your order status, please rest assured that the order is on its way to you. If you ordered from outside the UK – then the order will take longer (please read the FAQ section for more details on this). 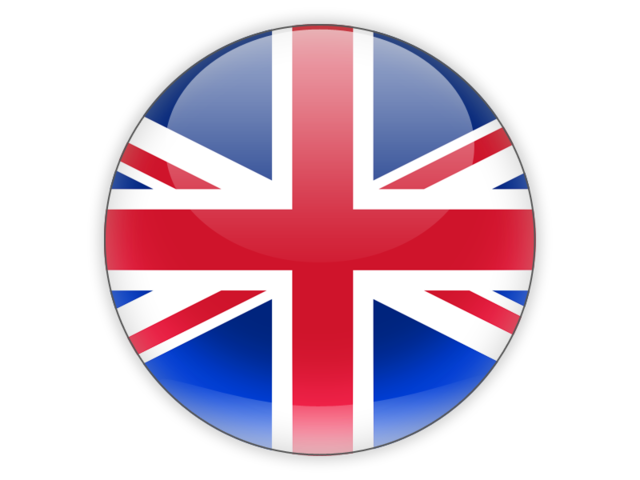 If you are within the UK, it will take the standard time as explained in the FAQ section; if you have not received anything for more than 10 working days, then please email us and we will check on our side. 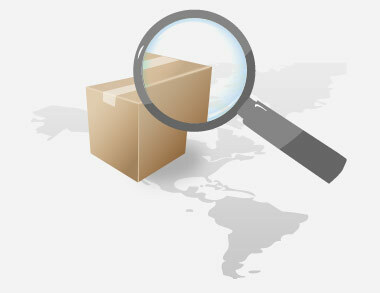 International Orders (USA and everywhere outside the EU, orders take longer than 10 working days and depend on your country’s customs clearance speed).